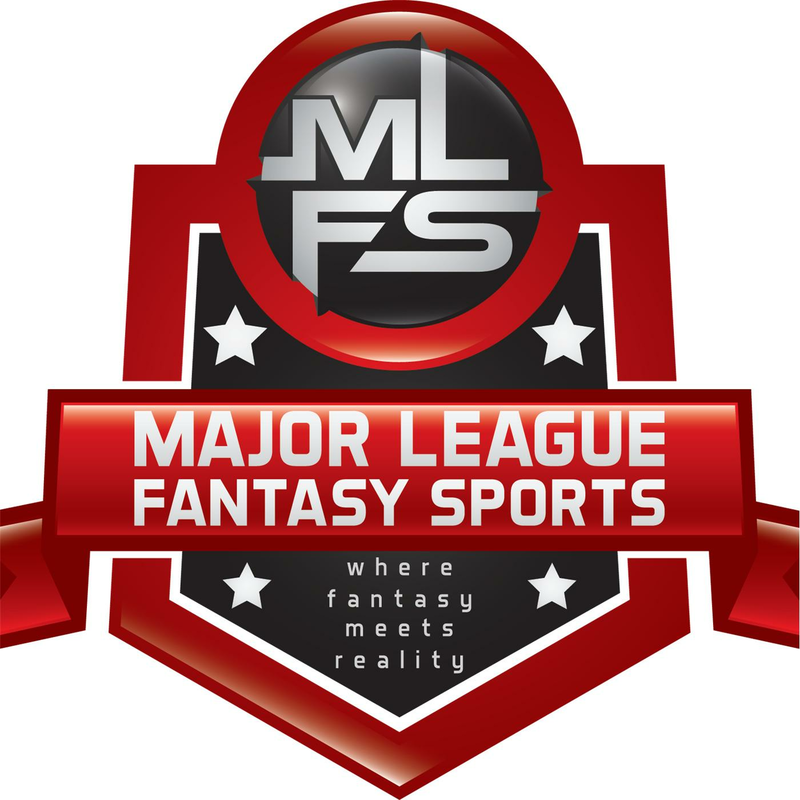 Join Ej Garr, Corey D Roberts, and Coach Andy Macuga live Saturday July 30th from 1-3pm EST for episode #65 of Major League Fantasy Football Radio. This is a live broadcast and we take callers at 323-870-4395 press 1 to speak with the hosts. This week we will break down the NFC South from an NFL and fantasy perspective.